In our adult workshops students can expect to receive coaching and feedback to further hone their skills while making industry connections that can help move their careers to the next level. 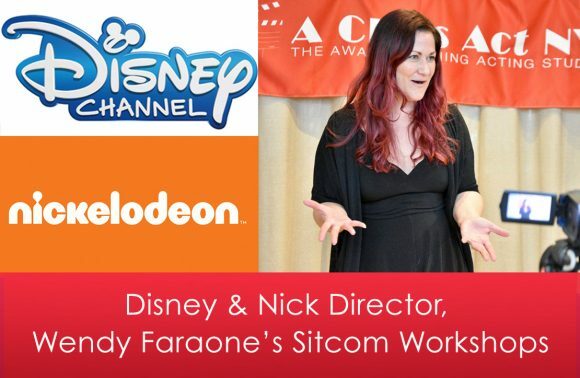 The focus of our adult workshops range from seminars on the business of show business to agent showcases to workshops focused on specific skills like dance or on-camera acting. 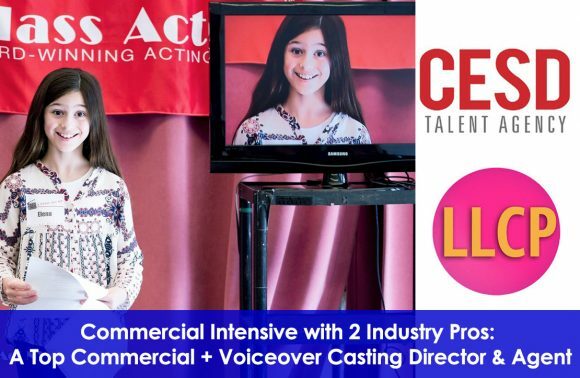 The impressive lineup of Agents who are actively scouting for theatre, film, TV, commercial and voiceover actors include Craig Holzberg of Avalon, Sandy Gunar of Avanti, Danny Prather of Hudson Artists Agency, and Jackie Gubow of Professional Artists Talent Agency! 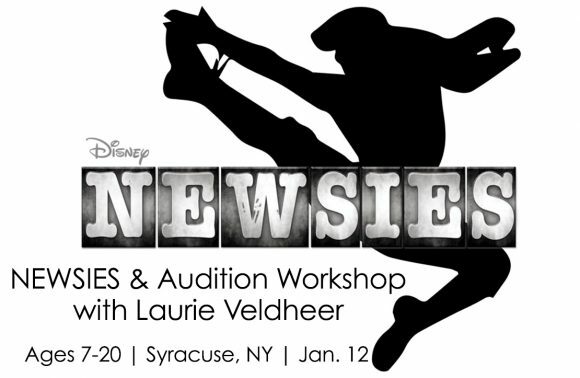 Time: Pre-Audition Prep: 6 – 7 p.m. (optional); Agent Session: 7 – 8:30 p.m. 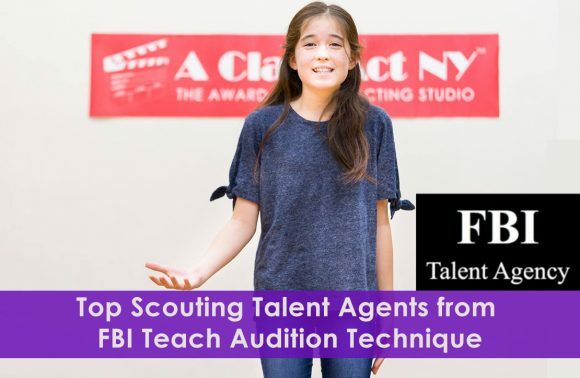 If you choose, arrive at 6 p.m. and brush up and hone your audition material before performing for the agents with ACANY pros! Agent Session: 7 – 8:30 p.m. 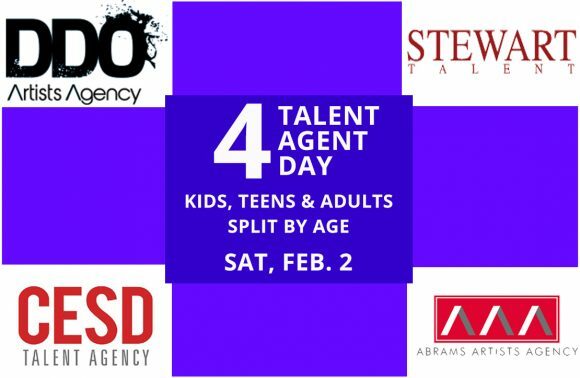 Perform for 4 Top Agents and receive feedback from these actively scouting industry pros! 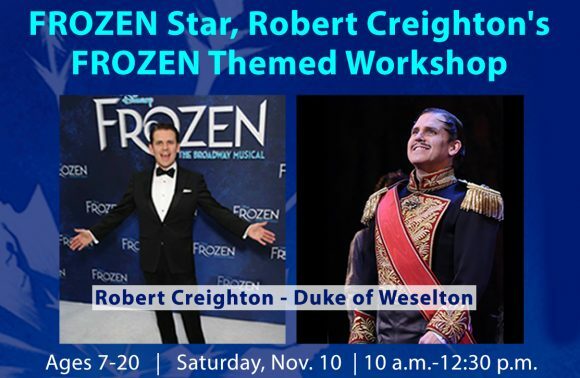 Join Broadway Star of FROZEN, Robert Creighton (Duke of Weselton), for a musical theatre FROZEN themed workshop! Robert is a true Broadway legend having starred in shows such as THE LITTLE MERMAID, THE LION KING, THE MYSTERY OF EDWIN DROOD, ANYTHING GOES, CHITTY CHITTY BANG BANG, CHICAGO and more! 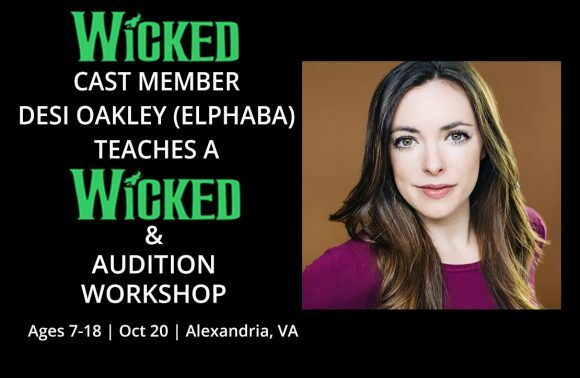 Learn a song and dance combo with Robert, participate in a most riveting Q&A and bring your playbills because everyone will get a pic with Robert and a signed autograph! 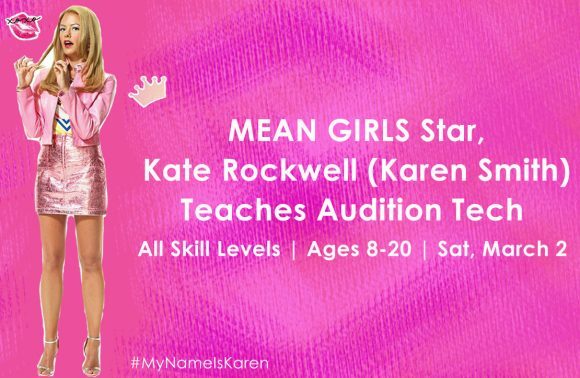 Taylor Louderman, Tony Nominee for her role as Regina George in MEAN GIRLS is teaching a musical theatre audition technique masterclass! Taylor will be working one-on-one with each student! 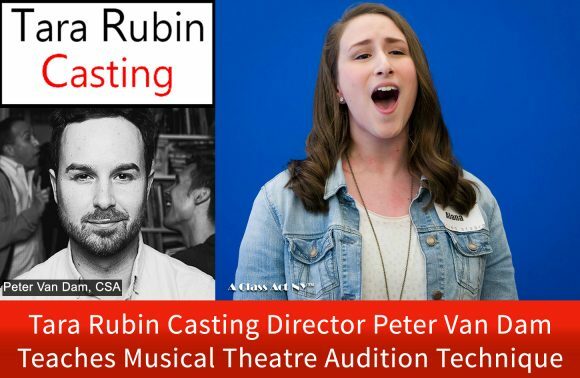 Sing a 32 bar mock audition for Taylor who will offer each student individual guidance and feedback on their audition technique and song interpretation! As if that weren't enough, learn if your song is a good showcase of you and your unique talents! 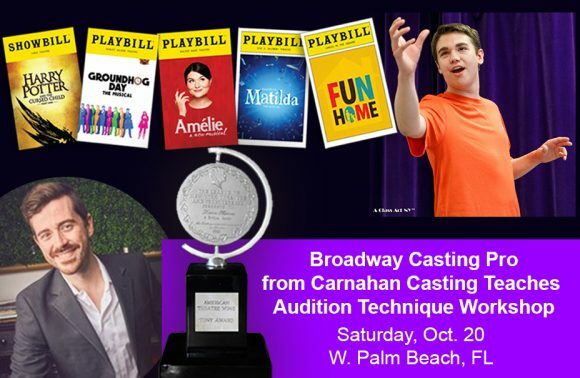 Class will conclude with a Q&A and photo session with this Tony Nominee! 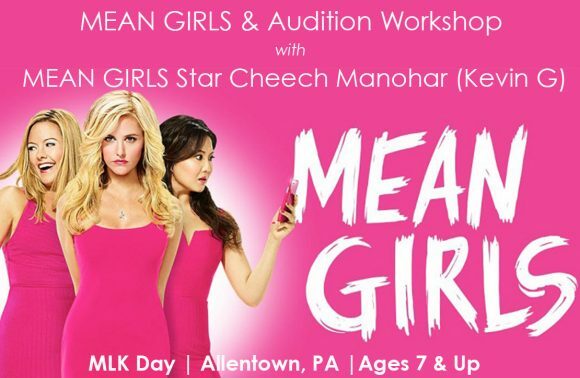 Join MEAN GIRLS Star Cheech Manohar (Kevin G) for a one-day MEAN GIRLS workshop! Learn a song and dance combo from Broadway’s newest hit! Cheech will also participate in a Q&A and an autograph and photo session! 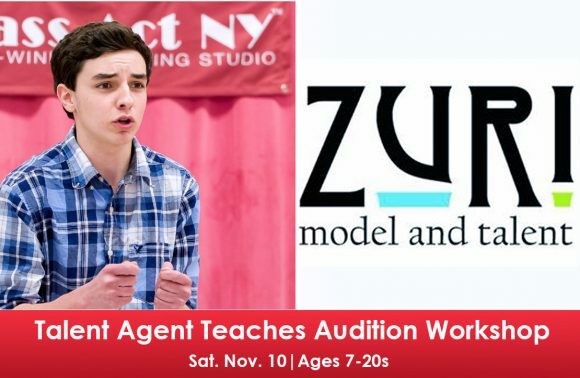 DISCOUNT: Register for the Talent Agent Workshop from 1pm-3:30pm also and receive a $70 rebate! 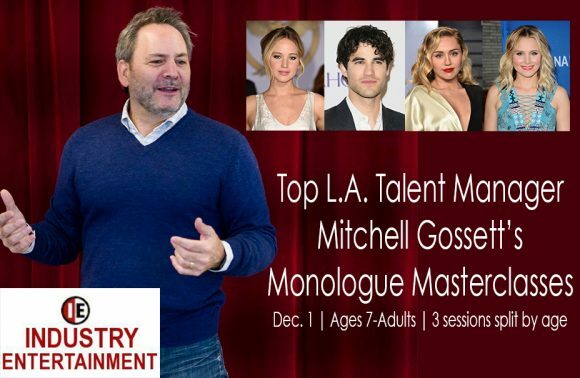 Each actor will get feedback and coaching on their performance at the event!